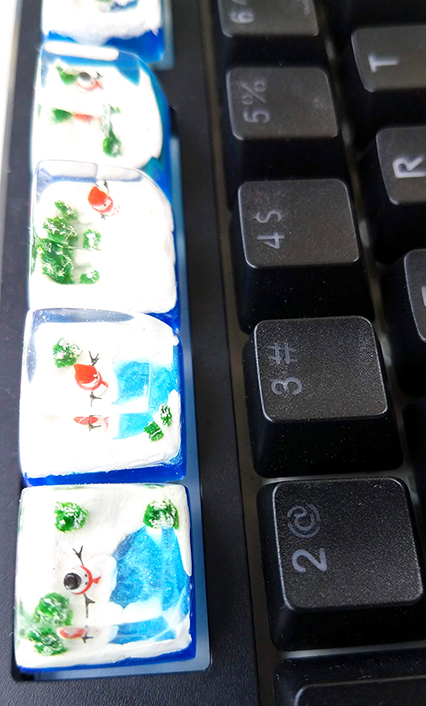 Christmas is a popular holiday celebrated around the world. And for me, Christmas has a special meaning, it is the time when I look back to all sweetest memories of the year. 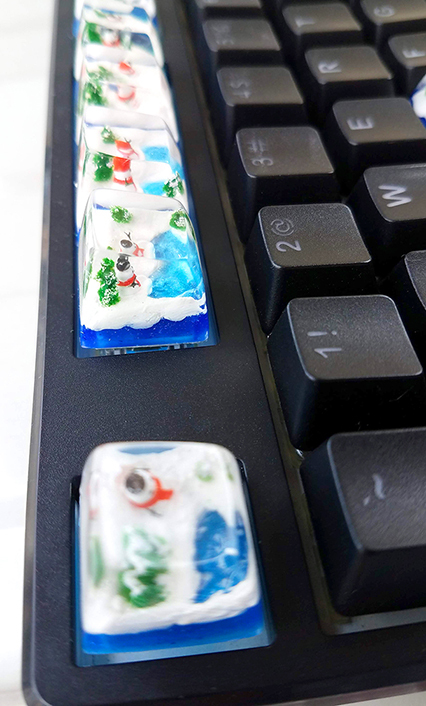 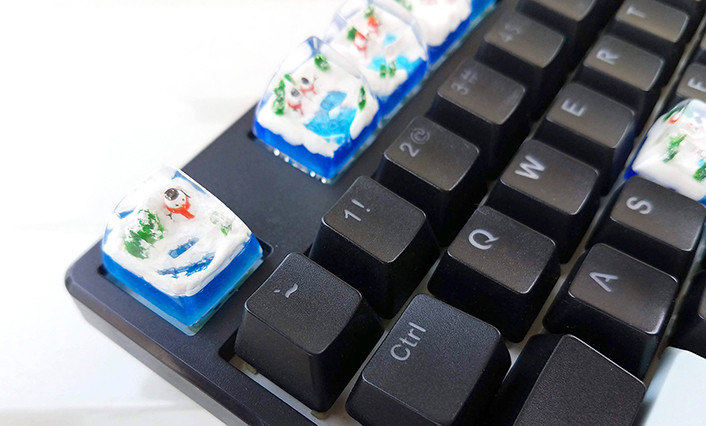 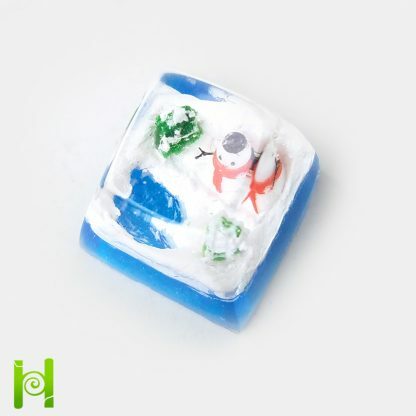 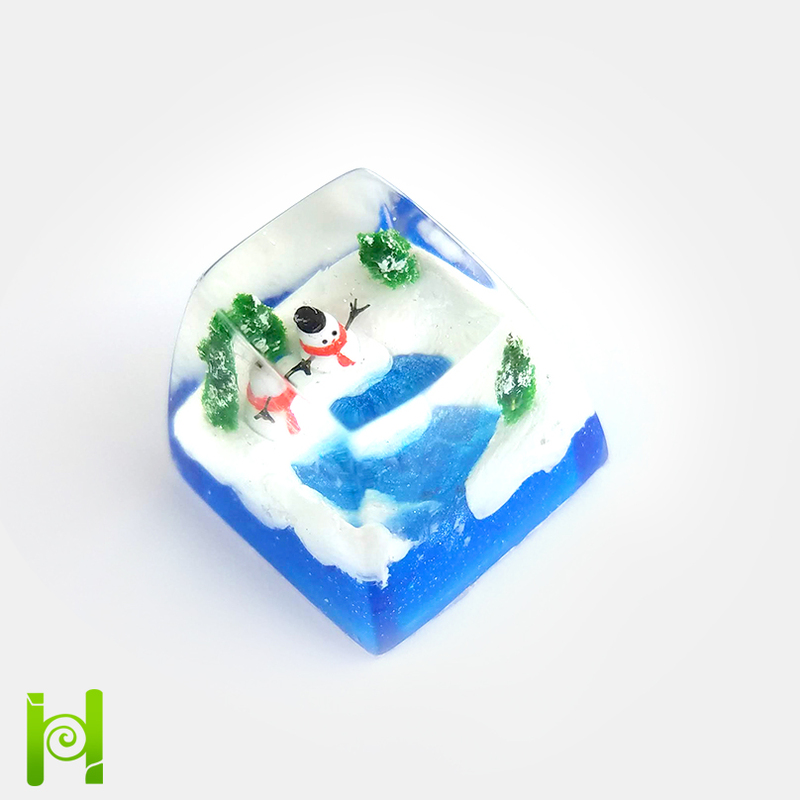 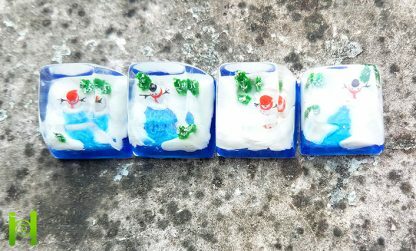 Now, I want to bring that feeling to Moonkey Snowman mechanical keyboards, and hope it will bring back some sweet memory whenever you look at it. 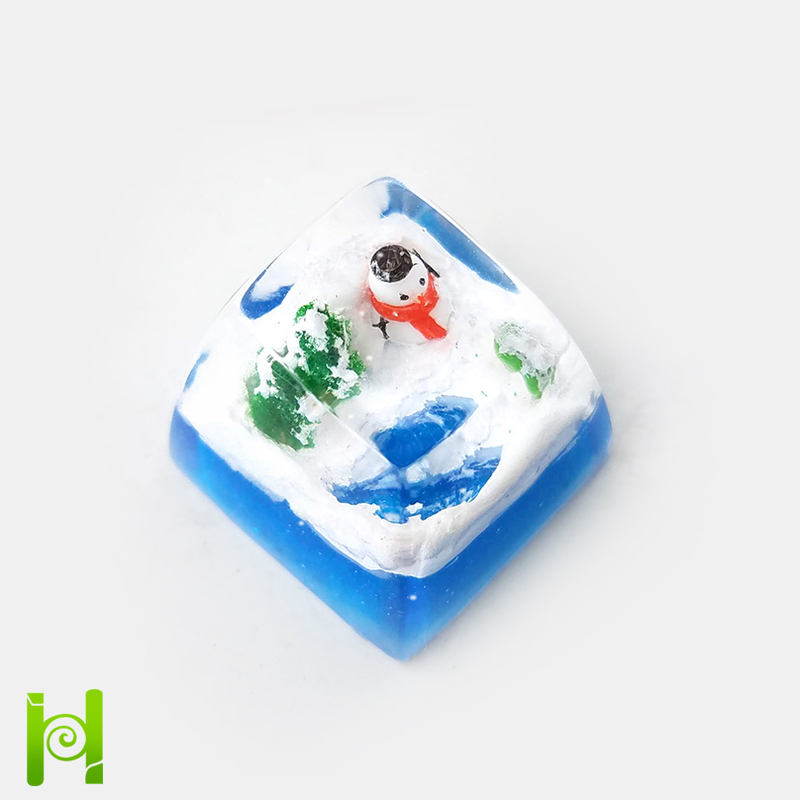 Moonkey Snowman is handcrafted with care. 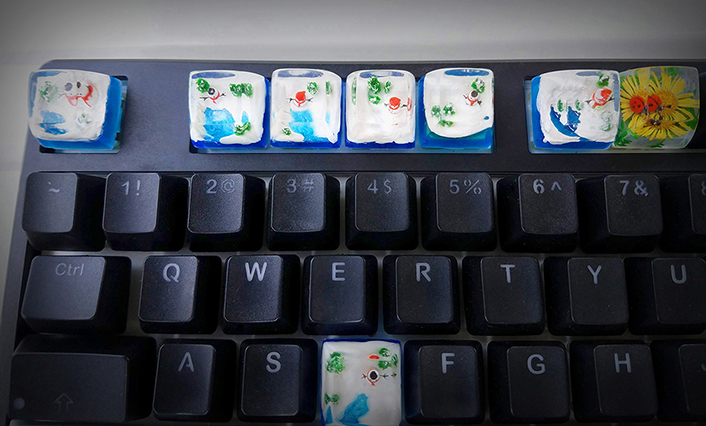 Each product in your hand is uniquely made. 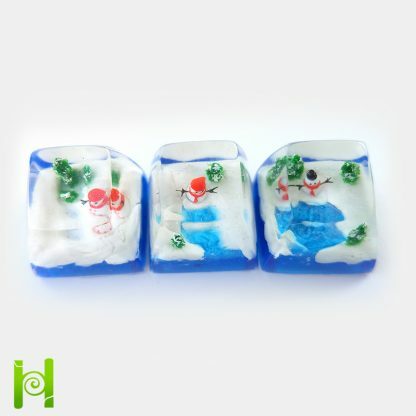 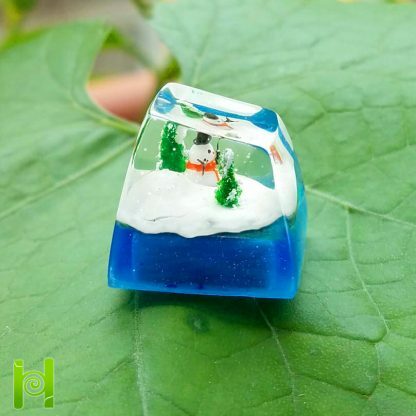 Keycap rất đẹp, hài long 100%. 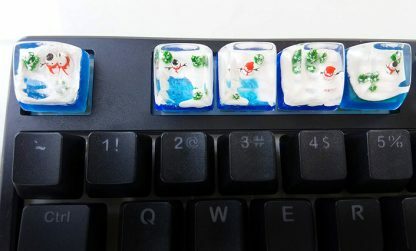 Đặt biệt là phần kim tuyến, rất nhuyễn nên làm cho keycap rất đẹp và lung linh, không che mất chủ thể chính. This is one of the best keycap I have seen. 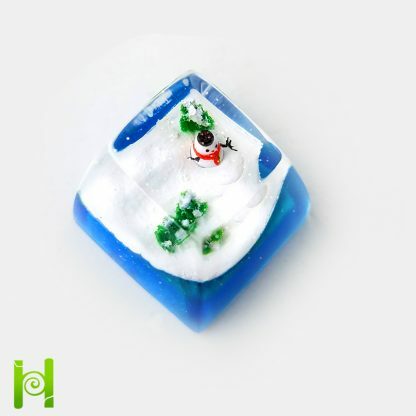 If you are looking for quality keycap here is the place. Excellent customer service and shipping to US around 2-3 weeks.